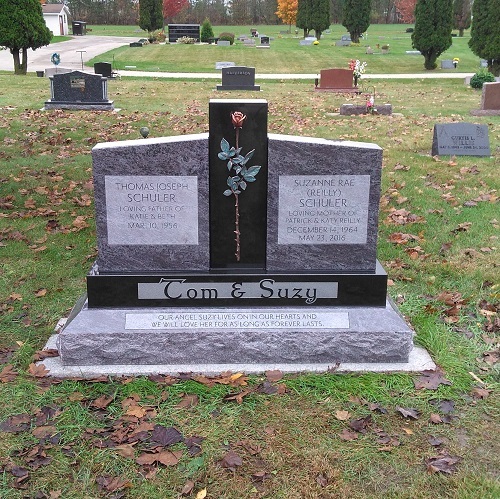 The philosophy we have is simple, honesty. 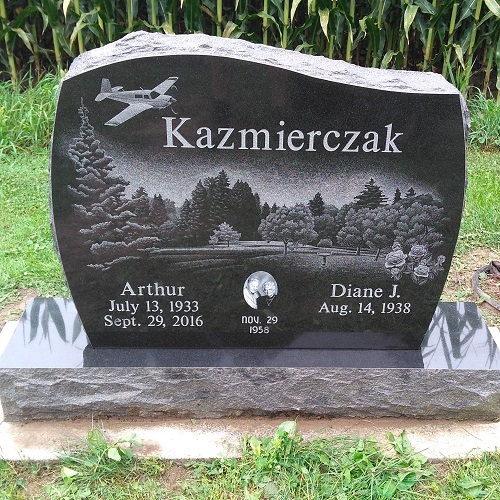 For 48 years, our family-owned business has dedicated themselves to preserving old world quality and standards of stone cutting. 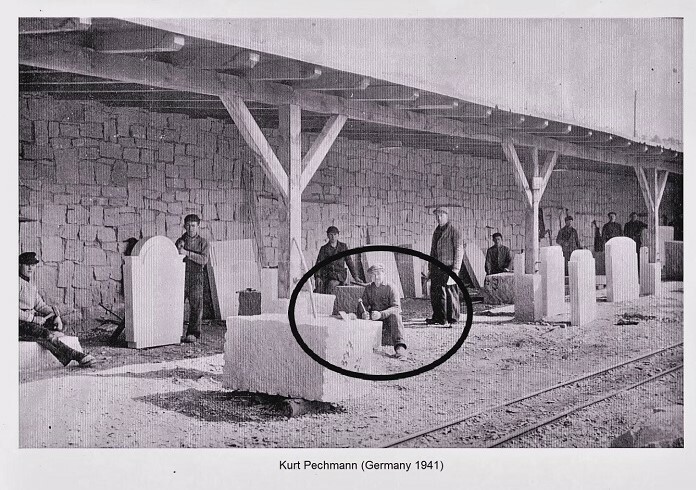 Now in our third generation, we carry on the knowledge and skills taught to us by our founder, Kurt Pechmann. 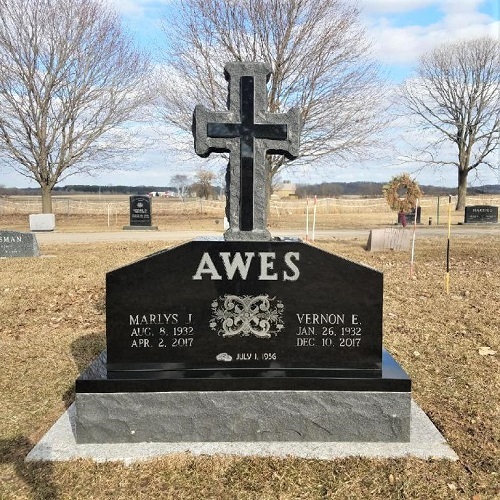 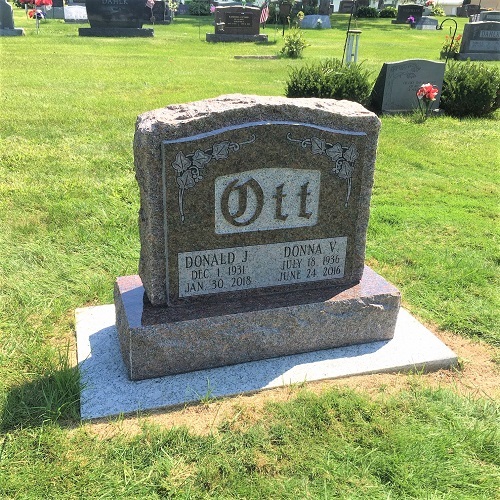 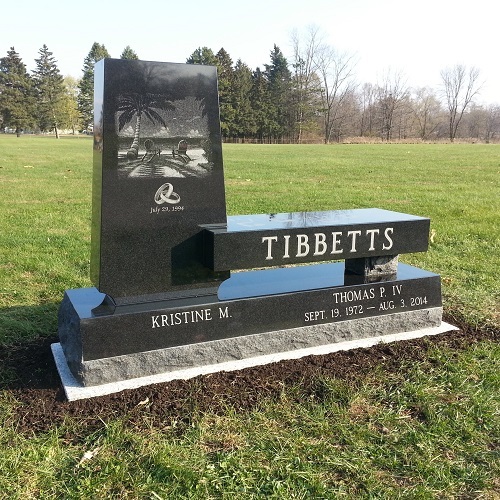 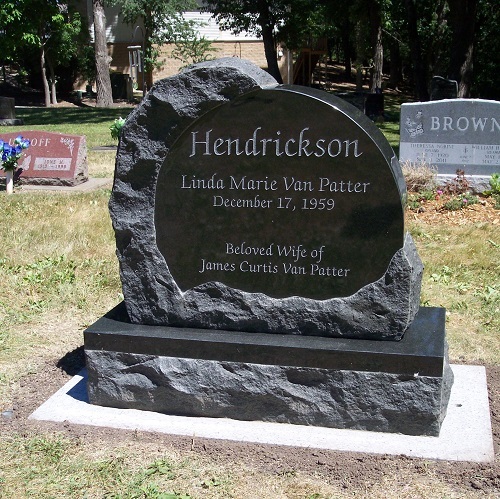 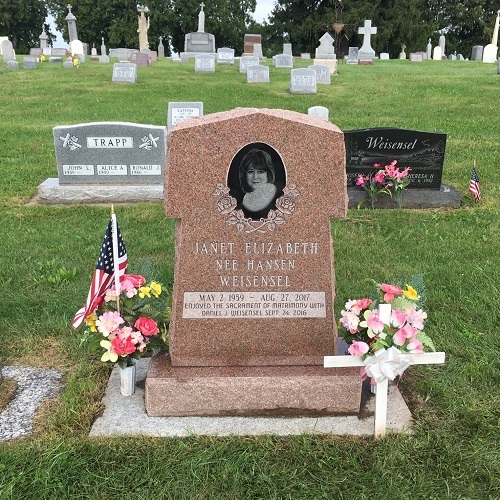 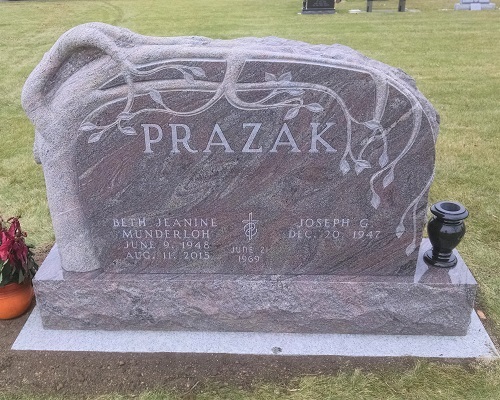 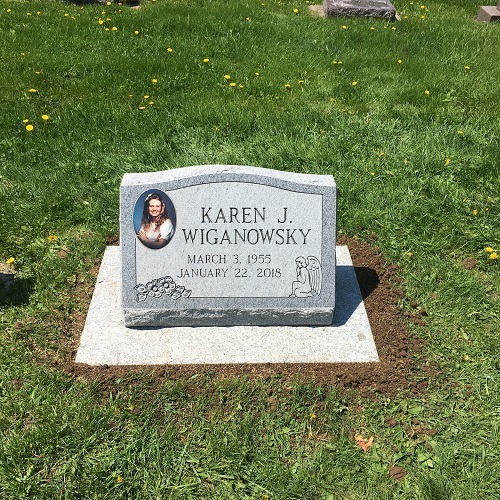 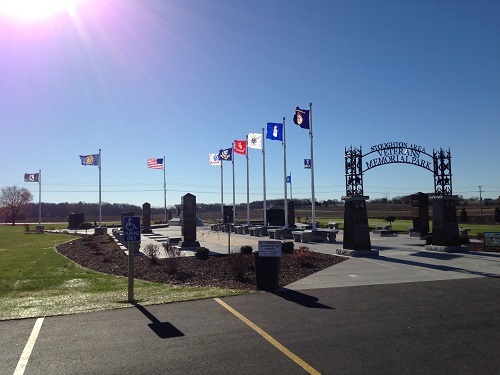 • We will only create memorials from the best quality materials. 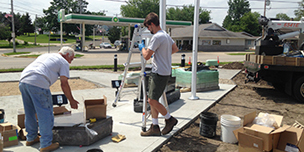 • Our methods will always reflect the highest artistic integrity. 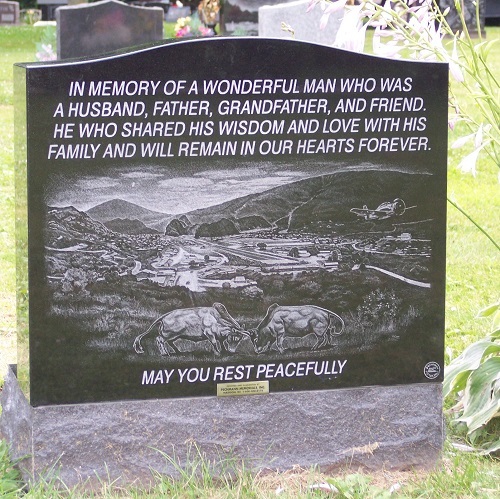 • We always will treat you the way we would want to be treated ourselves: honestly and respectfully.